Need a new boiler installed? We'll help you choose a new boiler that can stand the test of time. Call us our gas engineers in Kilwinning today on 01294 558374. 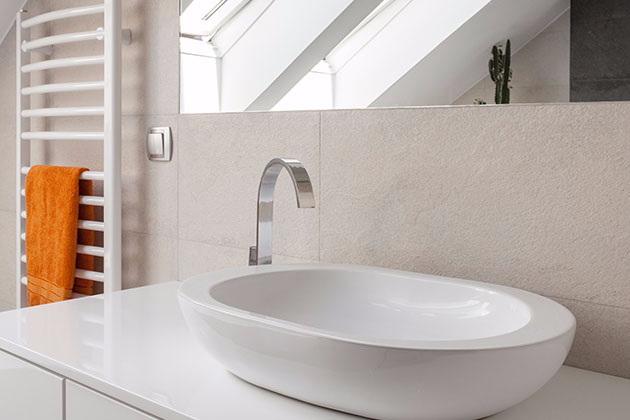 Interested in having your bathroom renovated and giving it a completely new look? Then A & W Plumbing & Heating Ltd are the best ones for the job. To find out more or to arrange a free, no obligation quote on a new project, please get in touch with us today. 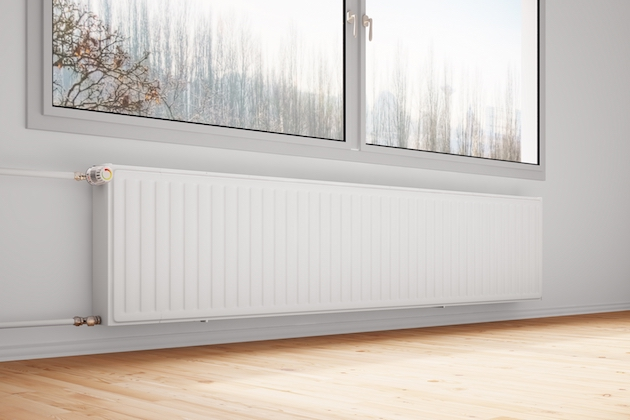 Is it about time your home got a new central heating system installed? If you are local to Ayrshire, give us a call today on 01294 558374 to arrange a quote. If you would like to get your current boiler serviced, look no further! 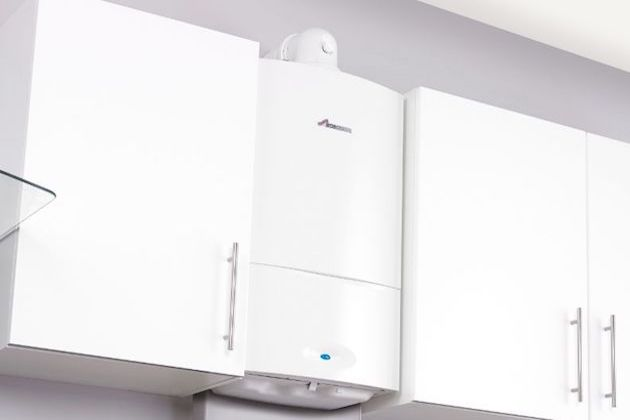 We specialise in boilers and always carry out our work to a high level of workmanship. Click the link below or get in touch to find out more! 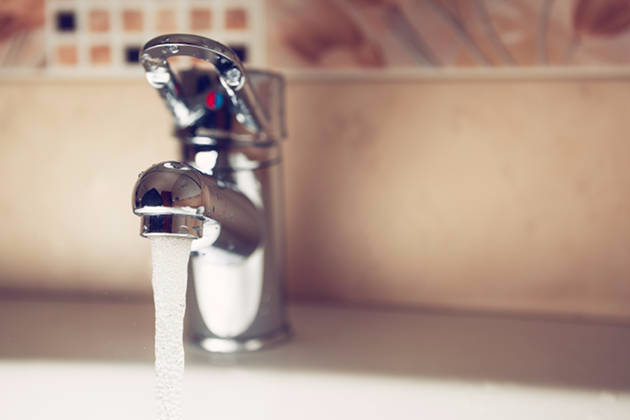 We provide our customers with a wide range of plumbing services, ranging from minor repairs such as a leaking tap to much larger plumbing projects. For more information on our plumbing services, either click 'Learn More' below or contact us today. Have you got a faulty boiler? 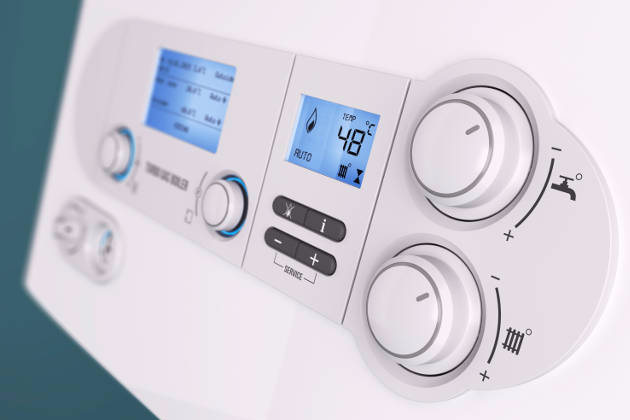 We are on hand to quickly diagnose any fault with your boiler and come out and make a speedy repair. 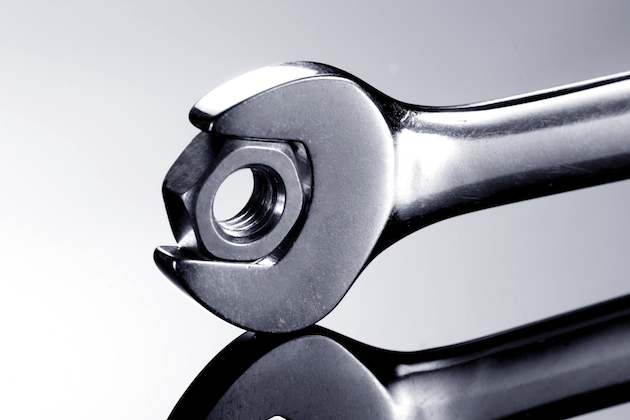 Call our engineers today on 01294 558374 or 07917 585959 for a quick fix.